The Bartonville Town Council chose Monday night to deny a potential event center near Marty B’s. Marty Bryan, owner of the Marty B’s restaurant on FM 407, took to the town of Bartonville an application to add the definition for an event center to the town’s zoning ordinance. He ultimately wanted to purchase more land on the south end of his restaurant and build a 300-person event center to host weddings, banquets and other events, he said this week. The town’s Planning & Zoning Commission recommended denial of Bryan’s application at its meeting on Aug. 2 by a vote of 3-2. Bryan said the main concerns brought up by residents were traffic and noise caused by an event center. 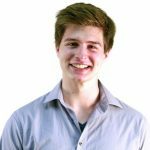 The item went to the next Town Council meeting, which was held Monday. Marty Bryan, owner of Marty B’s in Bartonville. Bryan requested that Council table the item so that he could address the concerns that had been brought up. 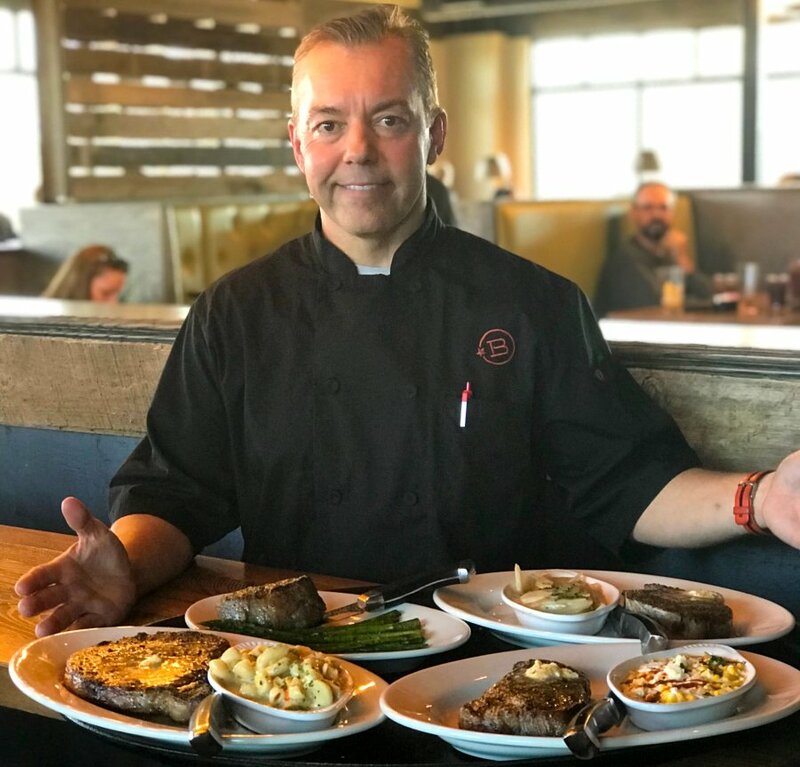 He said he is sensitive to their concerns, especially because there have been noise complaints about the live music at his restaurant since it opened last year. He has since built several structures to block the noise and upgraded the sound system to significantly reduce the impact the sound has on nearby residents. But the Town Council didn’t table the item and instead voted 3-2 to deny the application, citing the same concerns. Bryan said it felt like, to him, that his plan for an event center was being lumped in with the problems some initially had with his restaurant. 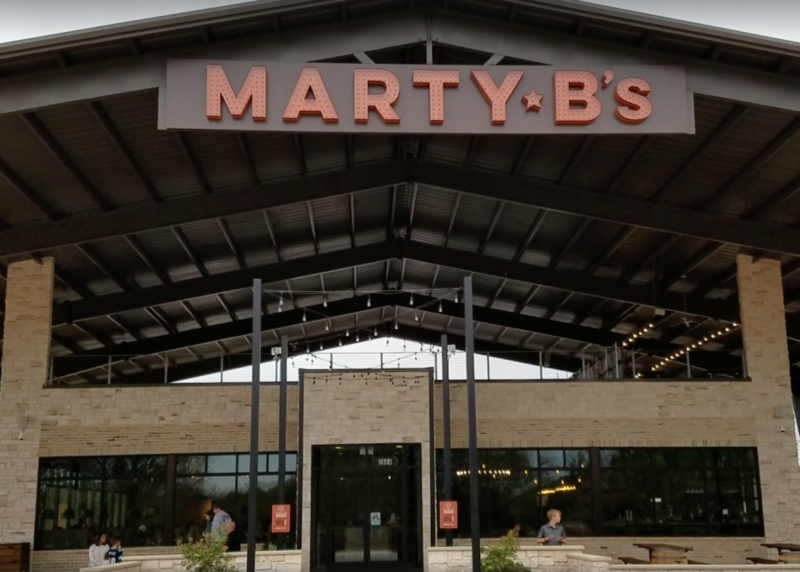 Bryan said that now, he will focus on running the restaurant — and adding more parking at Marty B’s — but he may try again in the future to bring an event center to the area. Though it was denied, Bryan believes the event center would benefit the town of Bartonville. The smart play for us residents is to work with a local business owner, who’s proven care and concern for the community. That area is zoned retail/restaurant and there will be businesses in there. Why not work with someone we know and can work with. If a large corporation builds there we will get zero say. That space will never be a nature preserve – let’s stop kidding ourselves and choose our future there. Are you willing to write something about this place doesn’t have false information in it or isn’t severely scued to the offenders perspective? Wow! I guess your “accurate reporting” is accurate as long as the subject you are writing about is paying for full page adds! We welcome feedback from our readers. Please let me know what information is incorrect. Thanks! Council could make a condition of the approval that no amplified music be allowed outdoors.